Mocks are mocking at you? Participants will learn about the possible pitfalls and gaps when using mock objects blindly. They will understand that this may lead to decreased safety for refactoring and this weakend trust initiates the need for creating more and more integration tests. They will see the underlying principles and learn about ways and techniques to escape this trap. I like to talk about different software development approaches. How can we use and maintain software tests from specifications and end-to-end-tests to unit-tests. And I would like to know how other teams share their knowledge and improve the collaboration inside the team. Don’t be shy. Open your ears and eyes. Listen and ask. 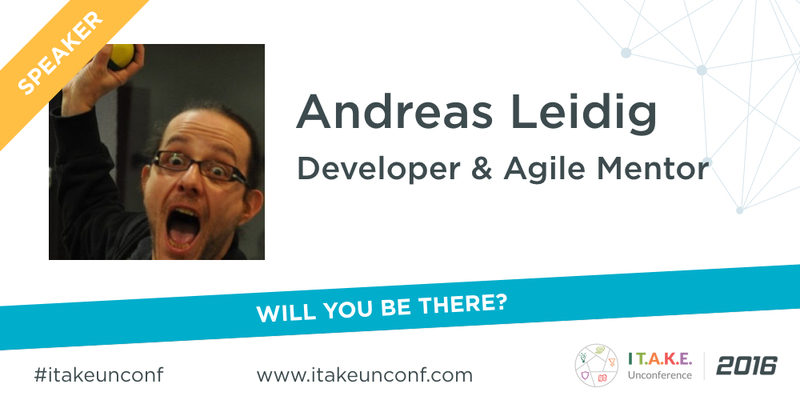 Want to join Andreas & Robin and many more software crafters from around Europe?